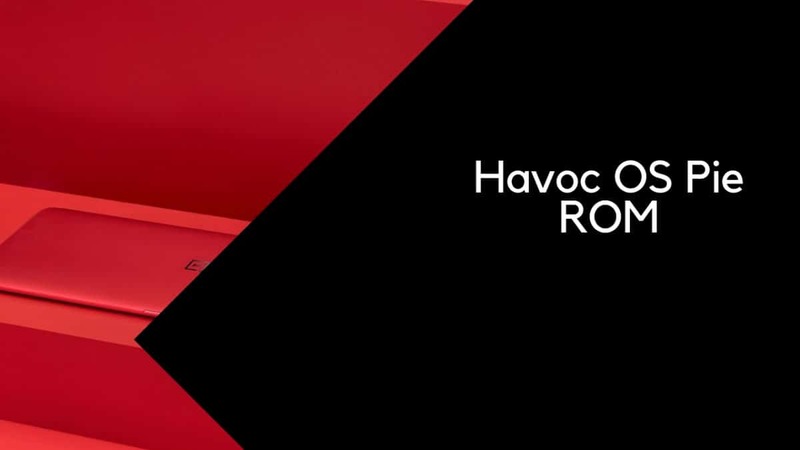 Download and Install Havoc OS Pie ROM On Xiaomi Redmi Note 3 (GSI) | Android 9.0: The Xiaomi Redmi Note 3 comes equipped with a 5.5-inch IPS LCD display screen with full HD resolution of 1920x1080p. It is powered by a Qualcomm MSM8956 Snapdragon 650 Hexa-Core processor, Adreno 510 GPU coupled with 2/3 GB RAM and16/32 GB ROM storage capacity.It houses a non-removable 4050mAh Li-Po battery. It comes with Android 5.1.1 Lollipop (upgradable to Android 6.0.1 Marshmallow) firmware. It sports a 16.0 MP rear camera and a 5.0 MP front camera. 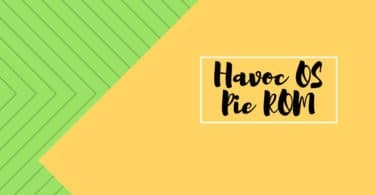 Now, the Android 9.0 Pie version can be installed on the smartphone via the Havoc OS ROM which is a custom ROM that is very close to stock and it is based on AOSP. Talking about the Android 9.0 Pie update for Android, this version has been released by Google and the final stable update has been rolled out by Google to the Pixel devices as well as some newer project treble supported devices. Another Android 9.0 Pie based GSI ROM made available for project trebled devices. The ROM is called Havoc OS. The current Version is Havoc V2 GSI 20181027. The new update added many important features like more network modes support to LTE tile, a One-handed mode in button actions, option to select Default GPU renderer, Battery percent on lock screen and many more. Make sure the bootloader on your device is unlocked and your device is rooted and you have a custom recovery installed. Make sure your device has more than 50% battery. RootMyGalaxy.net is not responsible for any damage happened to your device(s) while following this guide, proceed at your own risk. Now transfer the downloaded files to the internal storage of your device. Take a nandroid backup by selecting the option from the home screen and then your data and cache from the recovery menu. Now Return to the main menu of TWRP again and install the GSI ROM which is just a system image. Download and install ADB and fastboot on your PC. Connect your device to PC and boot your device into bootloader mode. "fastboot flash system <image name>.img"
Once the flashing process is completed, reboot your phone and you will be booted into Havoc OS ROM Based on Android 9.0 Pie. If you have any doubts regarding this process, feel free to comment below.